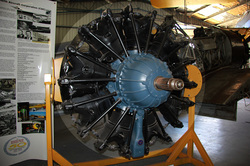 The Pratt & Whitney R-1340 Wasp was an aircraft engine of the reciprocating type that was widely used in American aircraft from the 1920s onward. It was the Pratt & Whitney aircraft company's first engine, and the first of the famed Wasp series. It was a single-row, nine-cylinder, air-cooled, radial design. 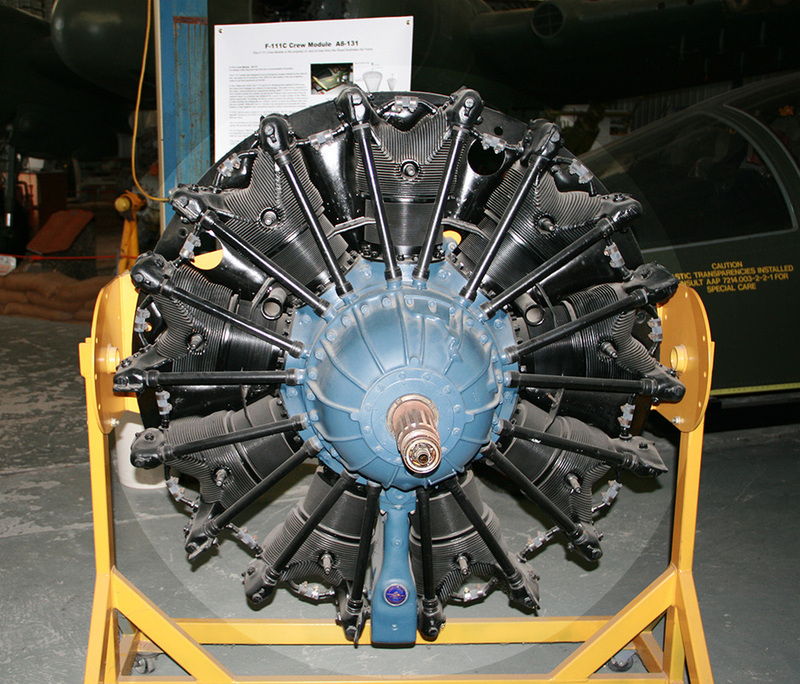 A total of 34,966 engines were produced and in the RAAF they were fitted to the CAC Wirraway and later the CAC Ceres.